Lately I’ve been thinking about how investing feels much different now than when I was first beginning my career. Mind you, I don’t feel old and I have no desire to retire anytime soon! But now that retirement feels closer, my view of compound interest has changed. Albert Einstein is said to have called the power of compound interest “the most powerful force in the universe." And I would agree: compound growth is like magic. We always emphasize the importance of compound interest to our clients. Interest earned on interest is the best way to turbocharge your savings for the long term, and the charts look glorious. Where else can you find a legitimate way to double your money on a regular basis? Note: This is a hypothetical example assuming consistent 8% annual growth and compounding. Actual results would vary based on the performance of your investments. As you can see, at first compound interest looks slow, but as the balance gets higher, the effect is more dramatic. There is a catch though. The most important ingredient is something we cannot control: TIME. So what happens when you realize time is limited? My husband and I have always been disciplined about maximizing retirement plan contributions and living within our means. However, when I took time off work to stay with the children, I wasn’t making retirement plan contributions, and missed out on that time for money to grow and compound. Many people find themselves in a similar situation—when families are growing, expenses are high and it is difficult to save as much as you’d like. So how can you make up for lost time? We can’t control time, and we can’t control what the market hands us. However, we can make the most of it with several factors within investors’ control. The good news is that when investors start to feel that time crunch right around age 40 or 50, they typically have the most ability to save. According to a study by Payscale, women reach peak earnings by age 40 and men by age 49. In your late 40s and early 50s, your children may be starting college—which means that additional funds for retirement are within sight. When your children become financially independent, this frees up cash for other financial goals. The more you add to your principal, the more dramatic the impact of compound growth becomes. At age 50, you gain a wonderful opportunity to do save via. 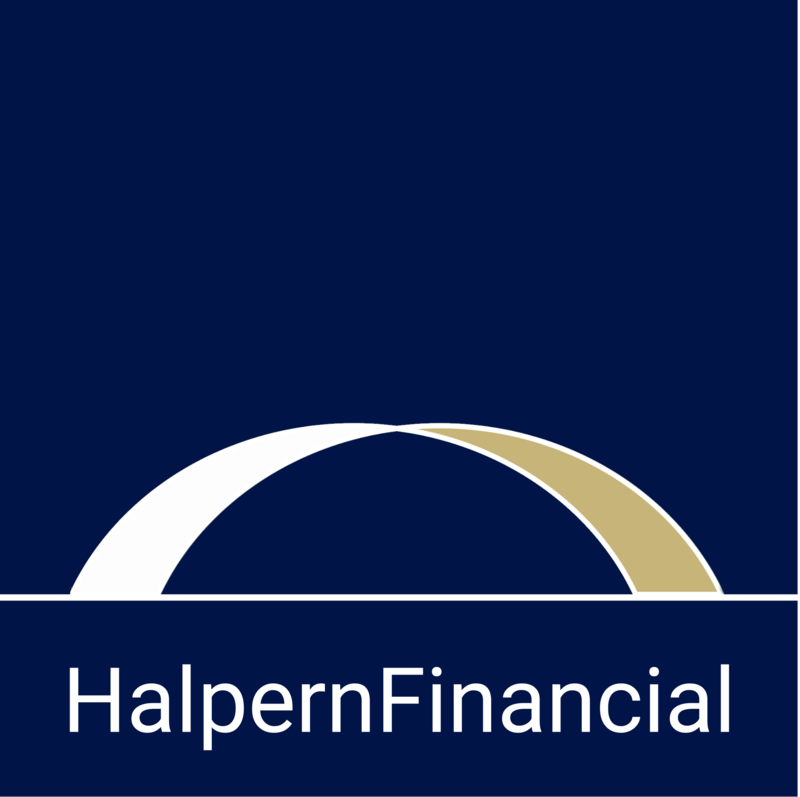 “catch-up contributions” to your tax-deferred retirement accounts, such as a 401(k) or 403(b) account. 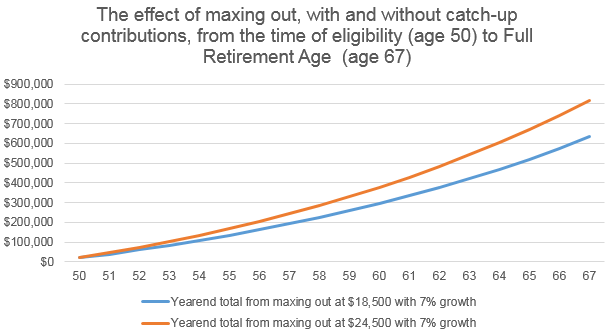 Maxing out with the additional $6000 in catch-up contributions results in 29% more tax-deferred savings than if you just did the $18,500 per year. Whenever you make regular contributions to your investment accounts, you are accelerating your growth well beyond the typical doubling periods you would see from a lump sum. And this is a “return” entirely within your control. 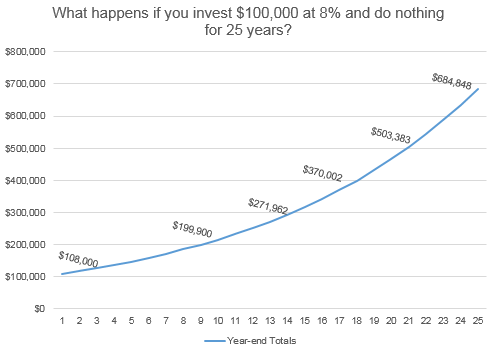 And most likely, you’re not starting from 0 in your retirement account at age 50. So this growth would be even more dramatic with a large amount of principal. Many people who feel a savings shortfall want to focus on higher risk and higher returns. But the closer you get to retirement, the less you can afford undue losses because there is not enough time for compound interest to help you recover a loss. (This is especially true at the beginning of retirement, and is referred to as sequence risk.) It’s more about focusing on the factors within your control, which includes an investment strategy that allows for growth while managing risk. 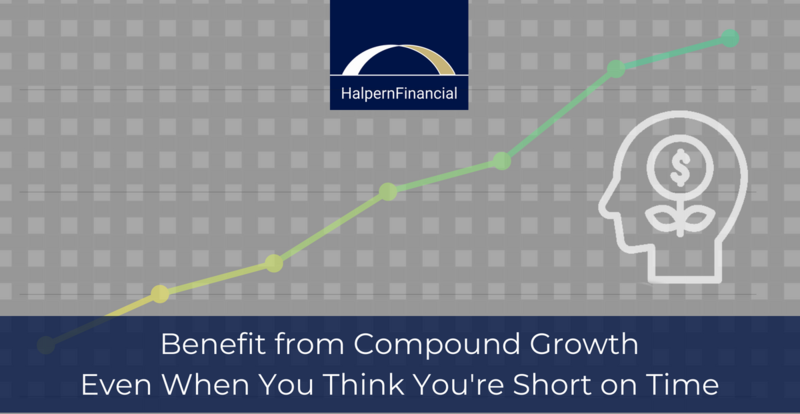 In order to benefit from compound growth, you need an investment strategy you are comfortable with for the long term. Rebalancing goes hand in hand with having the proper allocation for your needs. As various asset classes rise and fall, the proportion of money you have in each category can drift away from your intended allocation. Rebalancing (as the name suggests) brings the portfolio back into balance with your goals. For the sake of easy math, say you have a $100 portfolio, with $50 in equities and $50 in bonds. Equities experience an unbelievable increase, so now you have a $200 portfolio with $150 in equities and $50 in bonds. Rather than a 50/50 equity/bond allocation, you now have a 75/25 equity/bond allocation—which means that you’re exposed to much more equity risk than you originally intended the portfolio to have. Rebalancing is one method completely within your control that stacks the deck in your favor to achieve your goals. There are a number of ways to save in the portfolio: funds with low expense ratios, avoiding transaction fees, putting the right funds in the right account for their tax status, year-end tax loss harvesting, etc. The bottom line is that the more you can save on portfolio costs and taxes, the more you have available in your account to grow and compound over time. As an advisor who has seen how powerful compound interest can be when all these factors are in place, I feel motivated to get all of this right for myself and for my clients. When the timeline is finite, compound interest still works, but it is even more critical to take control of these other factors to help facilitate growth.